Universal VR modules to enhance your trainings! * We work together with the best VR content creators from our international network. Our subscriptions are billed annually, please contact us with any special requests. Do you have special plans for schools and non-profit? How many 360º photo's can I upload in 50 MB? A 360º photo is around 5 MB, so you can upload 10 photos with a Basic subscription. How many 360º videos can I upload in 50 MB? 20 seconds 360º film is about 25 MB, so you can upload two 20 seconds 360º videos. How many VR tours can be viewed with 25 GB/month? There can be viewed a 1000 VR tours completely (with an average of 5 photo-scenes or two video-scenes and all the scenes are viewed) with 90 GB. When a tour is partly viewed, the bandwidth is calculated according to the viewed content. Can I buy extra storage and bandwidth? Yes, you can and just upgrade your account. With VR, Virtual Reality, we can bring you to another environment, wherever you are. With AR, Augmented Reality, we bring information to your environment, where you are. What is Basic VR analytics ? With Basic VR analytics you get the views of your VR environment and tours. What is Advanced VR analytics ? With Advanced VR analytics you get the views of your VR environment and tours, the device used and the sources. And you can measure behaviour with In-VR events. With a VR module, VRmaster provides consultancy, VR content creation, upload and adding hotspots, publish VR tour and delivery VR hardware. What kind of VR modules are there? Our VR photo module lets you create a training fast and easy. Use the VR VIDEO module to engage with people. 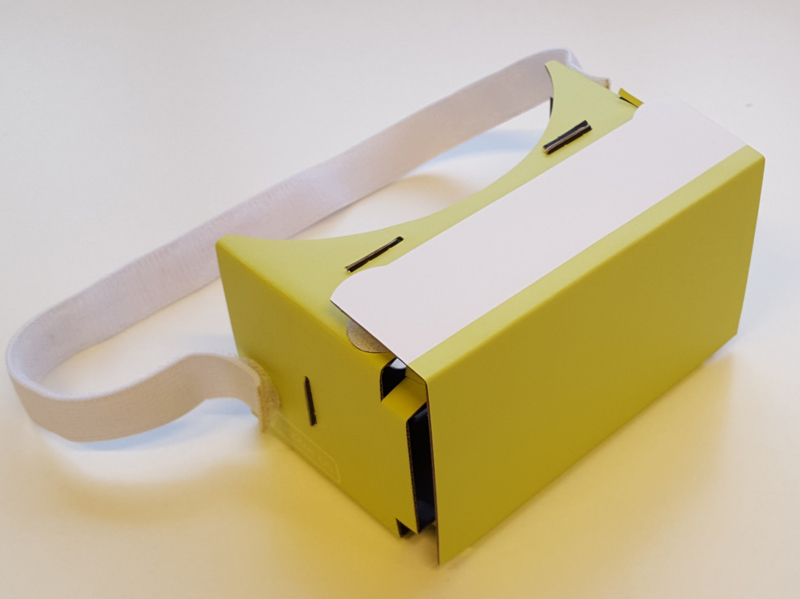 Our VR exam module lets you test and exam students efficient and engaging. Use 360º renderings (CAD) to show a building before it’s been built. Do you provide consultancy and hardware? 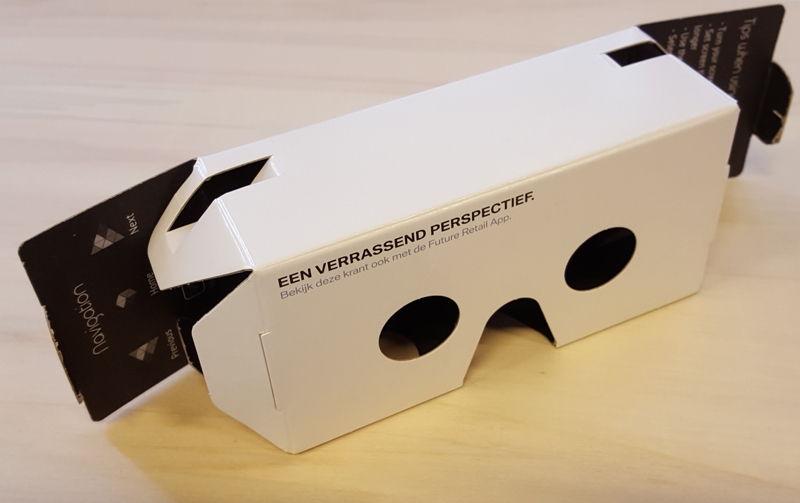 Yes, we can provide advice on how to implement VR and we can offer (rental )VR hardware. 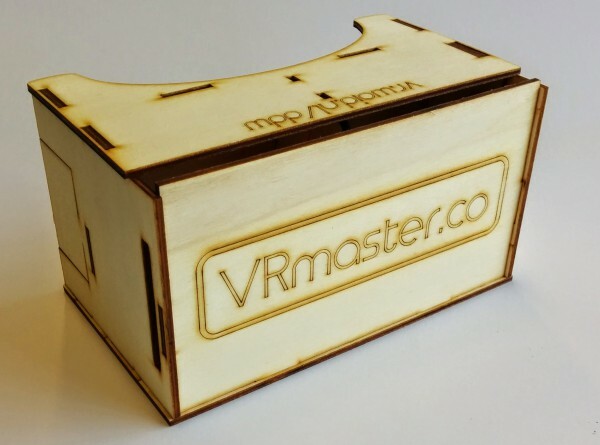 Our affordable VRmaster Magicbox gives a great VR experience with a low price. 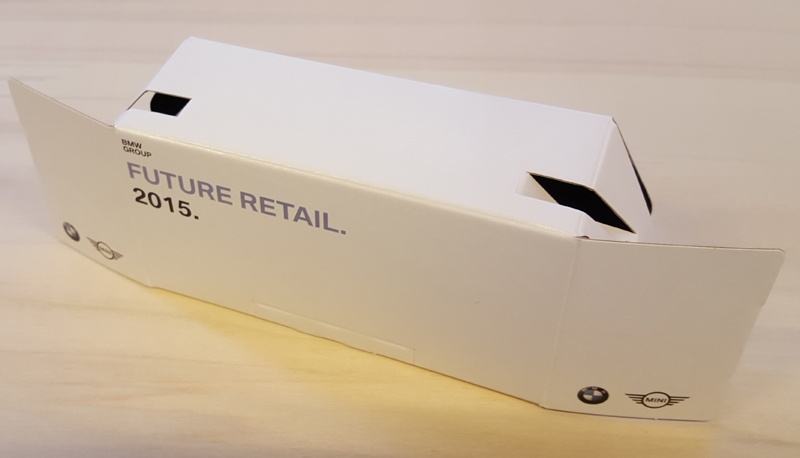 We can deliver this branded VRmaster from 500-10.000 pcs or more. 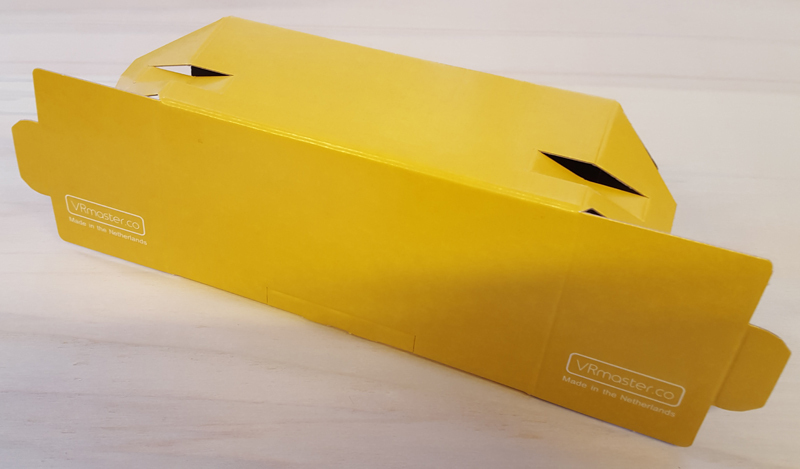 Our High Quality VRmaster Cardboard is sold over 40.000 times and is ready to go and gives a great VR experience. 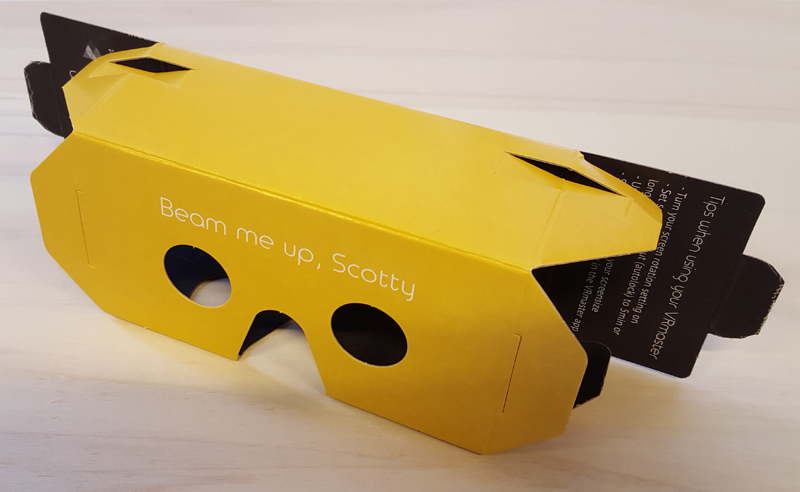 We can deliver this branded VRmaster from 100-100.000 pcs or more. We can deliver this VRmaster from 8-500 pcs or more.